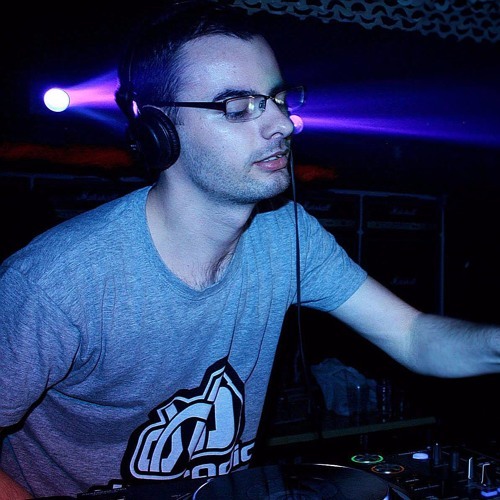 Contact - djransome@hotmail.co.uk Sign up for promos - http://eepurl.com/cdW_gf Tea drinker & Drum and Bass producer/DJ from Peterborough, UK One half of Ran:Grim Rush Records/Inna Rhythm/Soul Deep/Figment/Default Recordings/Influenza/Silhouette Audio "In The Mix" drum and bass show Thursdays on www.dnbradio.com Podcast - www.dnbradio.com/podcast/ransome Started out writing bounce/donk music. Tracks and bootlegs are on the internet somewhere. Good times they were!